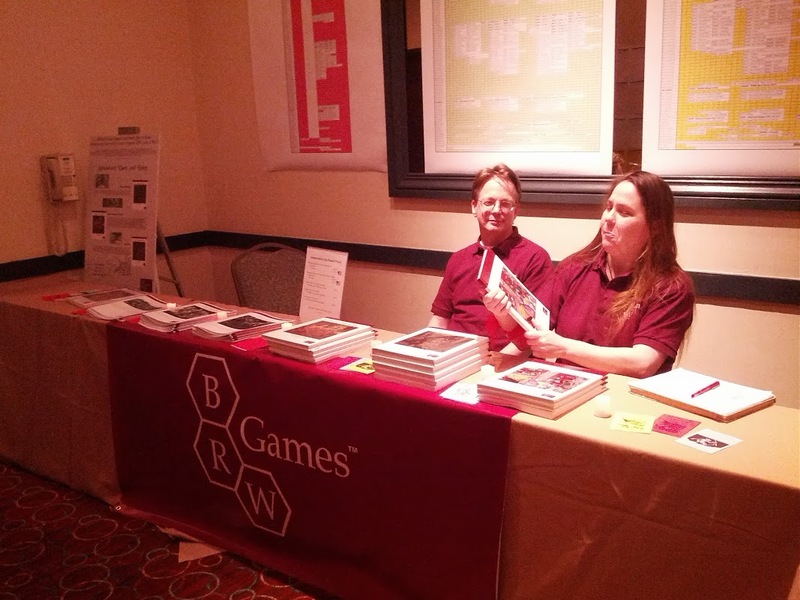 This weekend marked the first official convention appearance for BRW Games, and we not only had a lot of fun at this marvelous convention put on by Dexposure, Inc., but also had a near-sellout of our core rule books. Reaction from the gamers was enormously positive. 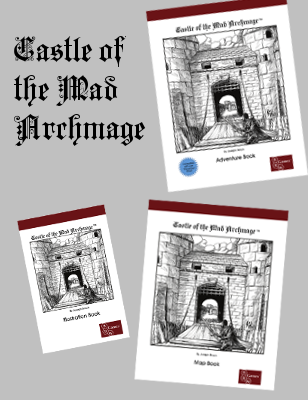 I only ran one session of the game myself, using the wonderful dungeon terrain produced by our partner Legendary Realms Terrain. 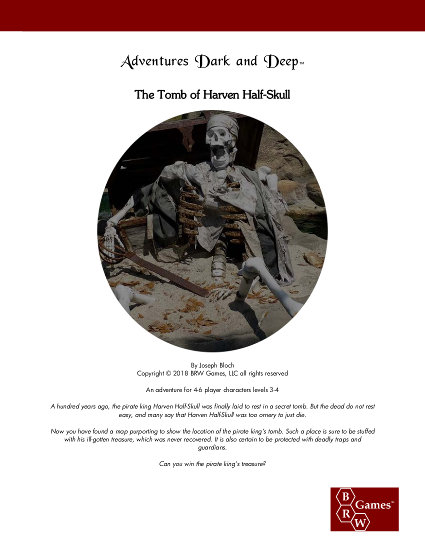 That adventure, “Tomb of the Pirate King” will be available at some point for purchase. It ended up being a TPK, but it only came at the very end, when the players realized they hadn’t secured their boat when they arrived at the tomb, and it had floated away as the tide had come in. They otherwise fared well, and it seemed like the module was a fun one for them. 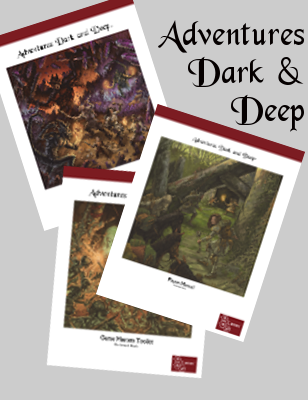 As mentioned, we completely sold out of the Players Manual for Adventures Dark and Deep, and only had one Game Masters Toolkit remaining when we packed up on Sunday afternoon. In addition, we sold a bunch of copies of A Curious Volume of Forgotten Lore (the supplement book that allows you to add the new character classes and/or combat system to whatever game you’re already playing), and special convention-only print editions of Treasure of Welthorp, the Necromancer, and the Witch. 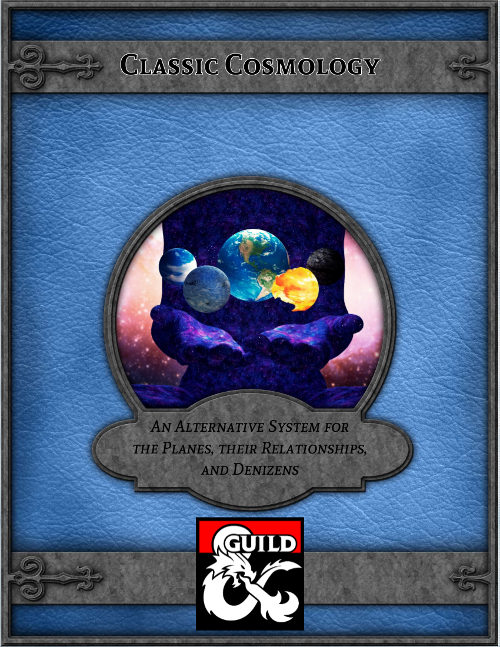 Everyone who purchased a hard-copy book also received a code for a pdf copy through RPGNow.com. Those codes went out this morning, so look for it. If you bought a book at the convention and did not receive a code, first check your spam filter (they tend to get flagged as spam, regretfully). 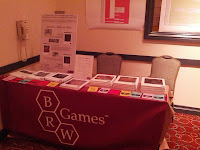 If it’s not there, you can contact us at info@brwgames.com. 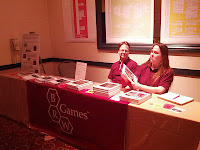 It was really great to see the reaction from the gamers at the con. The reaction on someone’s face when they “get” what the concept of the game is, is just priceless. I had so many people come up and tell me what a wonderful idea the game was, and then come back the next day, after having read the Players Manual, and buy the rest of the books because the PM was so cool. It really makes all the work worthwhile. 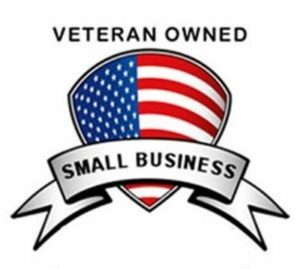 The next convention appearance will be Metatopia (in Morristown, NJ in November), which is a game designers/publishers convention specifically geared to matching up folks who are interested in playtesting new games with companies and designers in search of playtesters. It’s a really fantastic notion, and the first two were loads of fun. I’m very much looking forward to it, and might very well have a game or two in need of playtesting by then. 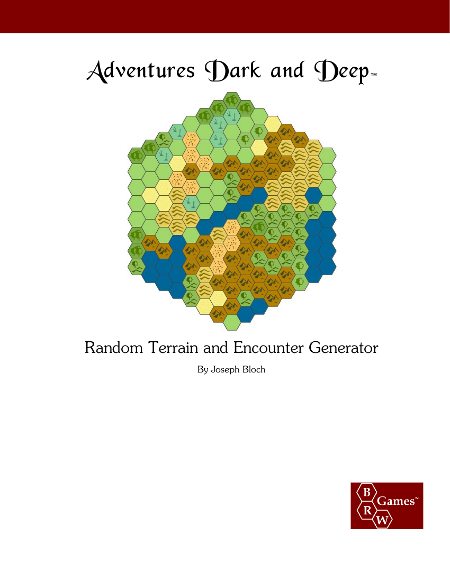 Posted in Adventures Dark and Deep, Conventions.